But Apple has been on that way for quite a long time already. Besides the obvious omnipresence through iPad, Mac, Watch and iPhone they have been pushing a decentralized but connected computing system with Handoff and Siri on Mac. Handoff is a feature that allows you to start working on one device and continue working on it on another. For example, you might start tipping an e-mail on your iPhone and finish it on your Mac. If you are further using iCloud (or any other cloud storage) you can easily have your files synced between the devices and work on that e-email wherever — everywhere — you want. (With a recent update you can, by the way, also share your clipboard.). Virtual desktop Virtual desktop infrastructure (VDI) providers such as vmware take this to the next level by providing you a full operating system in the cloud. 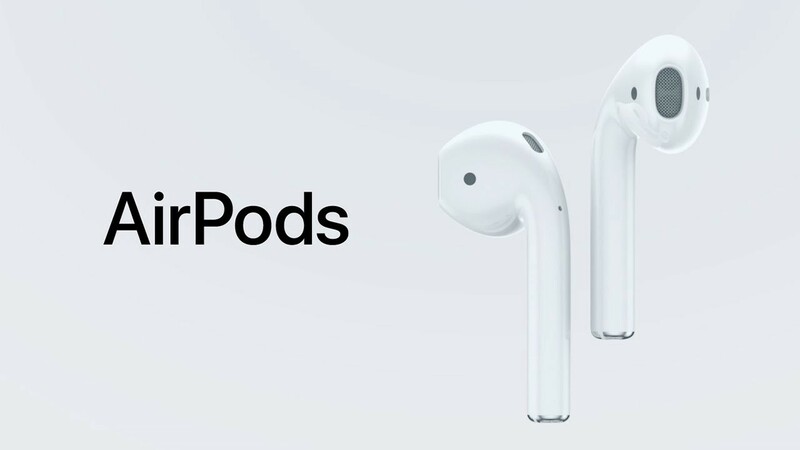 So, by removing the headphone jack and pushing users towards wireless headphones Apple is aiming at making sure that you can now access all the functions of all your devices all the time and in some instances by actually using your devices less.